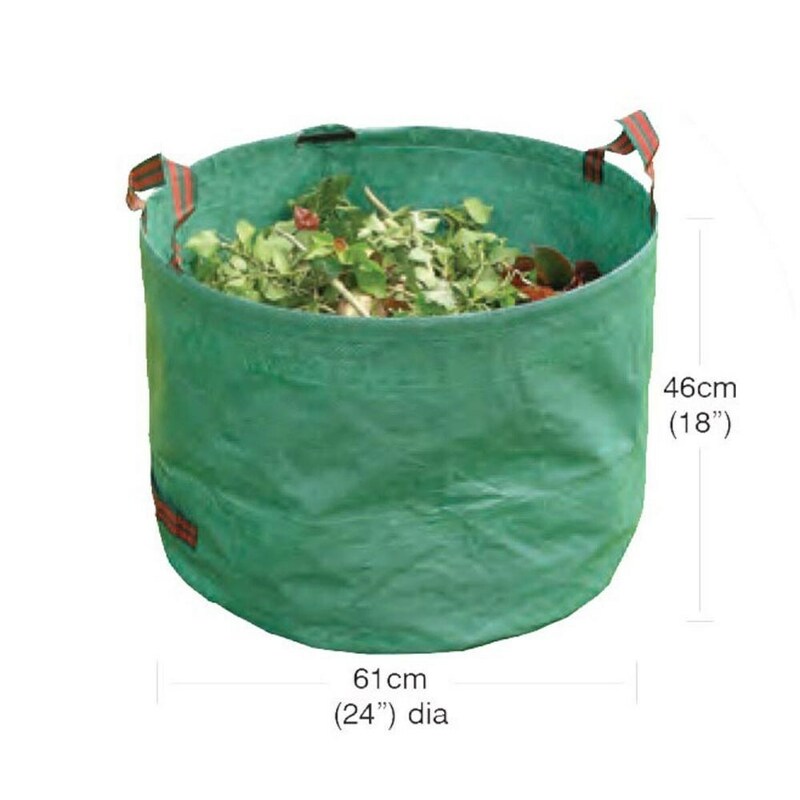 Gather up weeds, hedge cuttings, grass and other garden waste with this tough woven polythene bag. Designed for easy filling, it includes a stiff band to insert around the top rim to keep it upright and open. No more grappling with rubbish bags! 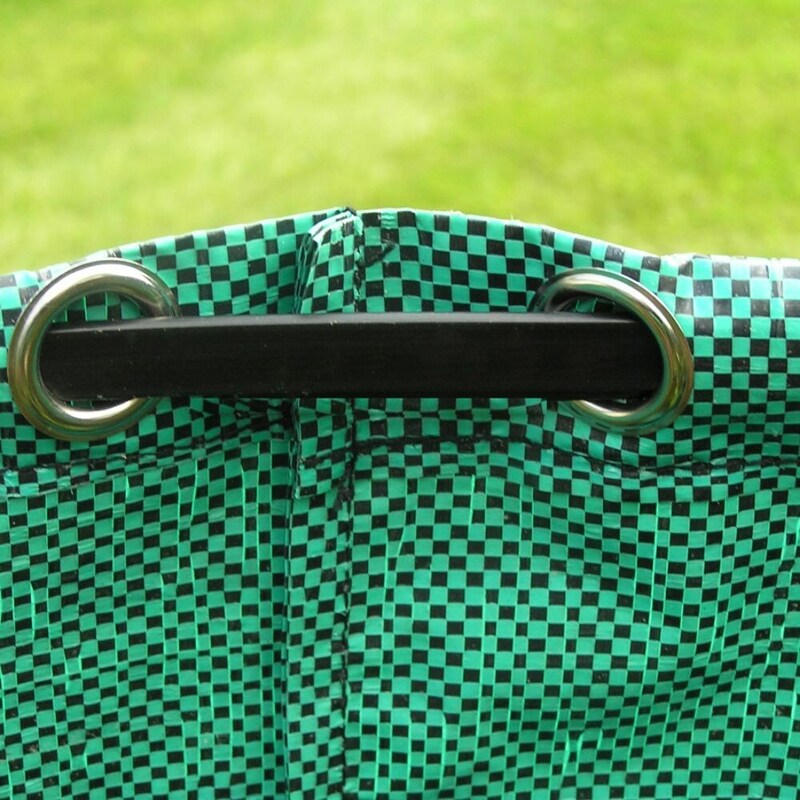 UV resistant and wipe clean, the bag includes strong webbing handles and a tipping handle for easy lifting and emptying.